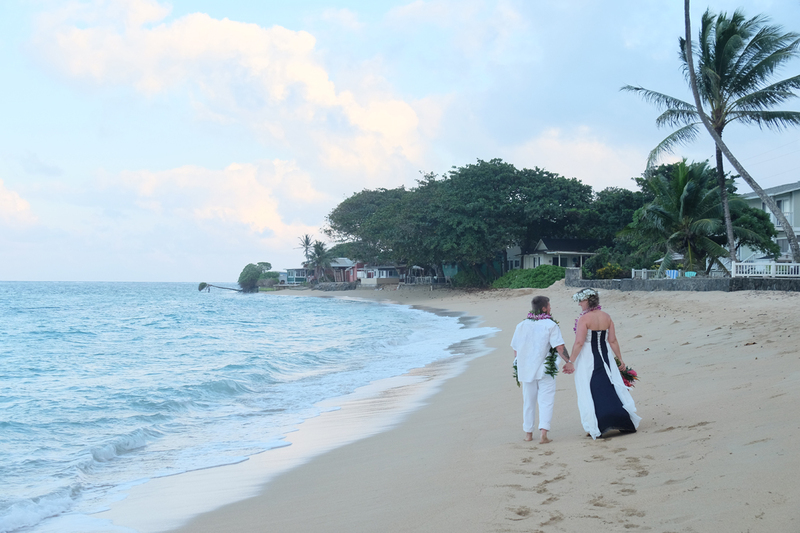 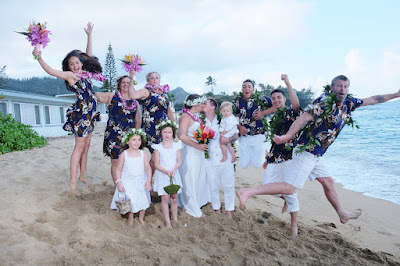 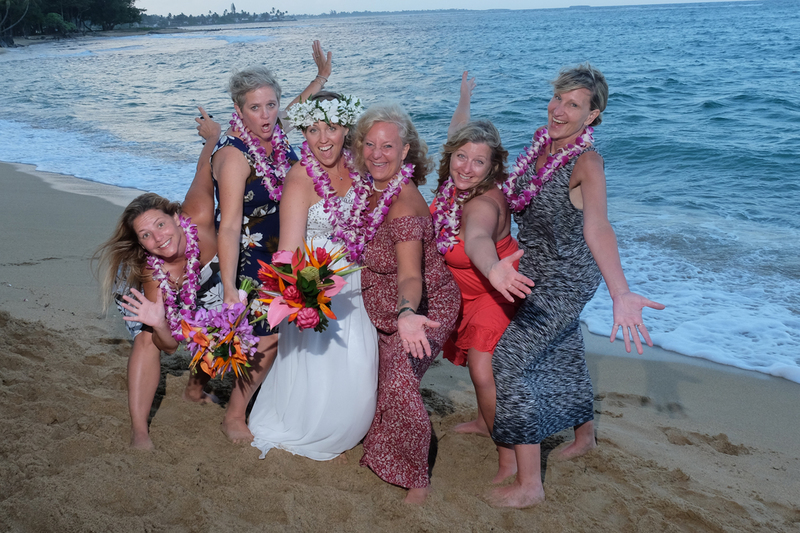 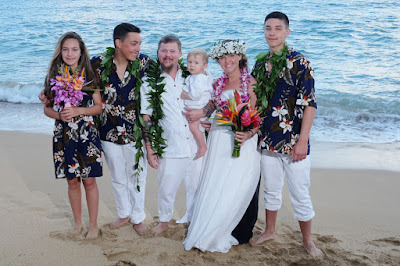 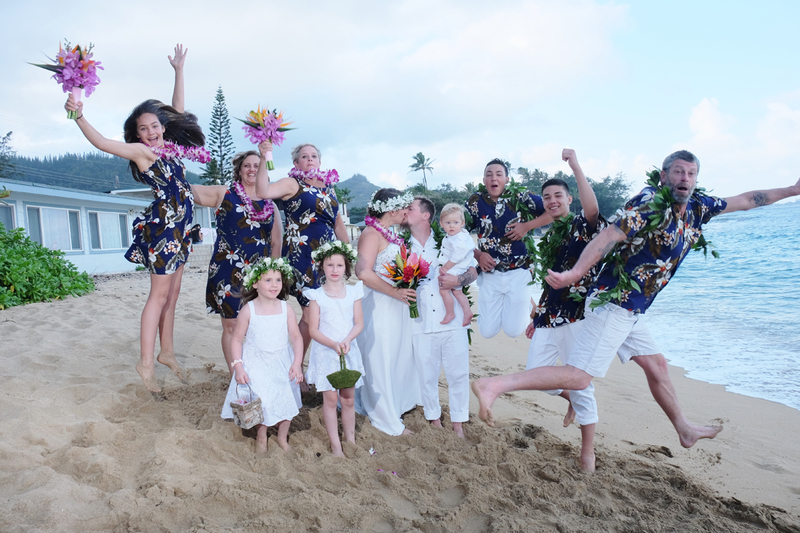 More wedding photos at Hauula Beach by Photographer Billy. 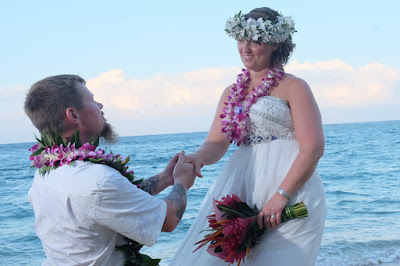 Located across from Hauula Elementary School in Laie. Sunset weddings are not recommended for this location as the sun goes down behind the mountains and leaves shadows on the beach in the late afternoon on the eastern side of Oahu.